© Mohamed Tobar. All rights reserved. 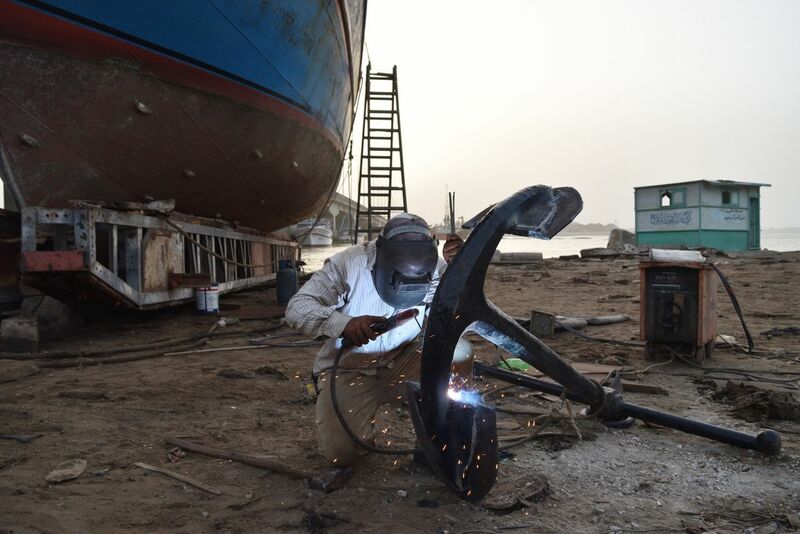 The picture shows a Porsche welding machine manufacturing fishing vessels. Date Uploaded: Oct. 28, 2018, 1:11 p.m.